It feels like I've had a long week. I didn't know that they were links, you should mention them. 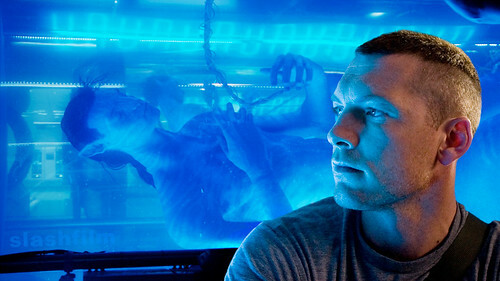 I couldn't get over the whole "white man saves the day" motif though in Avatar. Remember the "Last Asian"?